Posted on November 22, 2018 - 02:00 AM by Your Toledo Bend Express Team! Buying a home is not something most people do very often. Unless you're a real-estate investor or have to move frequently for work, you're likely going to stay in the home you buy for more than a couple of years. In fact, recent data shows homeowners tend to stay in their house somewhere between 10 and 13 years. So it shouldn't be surprising that there are some common misconceptions about the buying process and the best way to go about finding and buying a house. But, according to a recent survey, one common misstep is becoming less and less common. 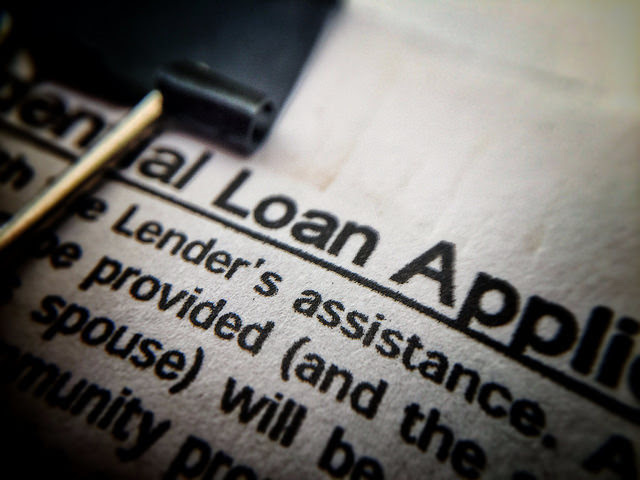 That's because, the survey found nearly two thirds of recent buyers looked for financing before looking at homes and, among first-time buyers the number jumped to 85 percent. This is the right way to do things for a couple of reasons. First, meeting with a mortgage professional before heading out on the trail will let you know exactly where your price range is and what you may be qualified to borrow. Secondly, in a competitive market, having your financing already lined up means you can act fast when you find a home you love. If you're not prequalified, a more prepared buyer is likely to make an offer and have the home under contract before you've even completed your application. More here.